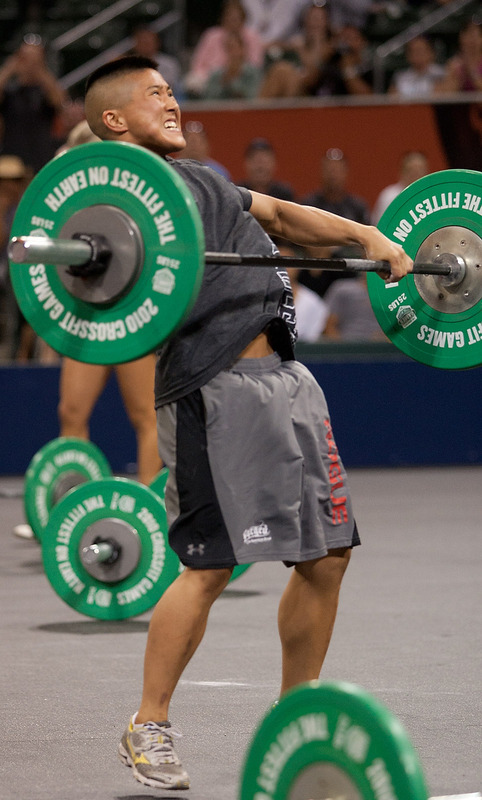 Why Go to the CrossFit Games? Why did Kristan Clever choose to compete in the CrossFit Games? In this video shot after the most recent Games, the 2010 champion talks about what drove her to compete. With confidence in her abilities to perform CrossFit workouts and a desire to meet and compete against CrossFit’s elite, Clever made the fateful decision that led to fourth place in 2009 and then victory in 2010. Despite her overall dominance in the 2010 Games, Clever found the events “fun, but not easy.” Find out her nutrition secrets for refueling during competition and if she plans to compete in the future and defend her title. 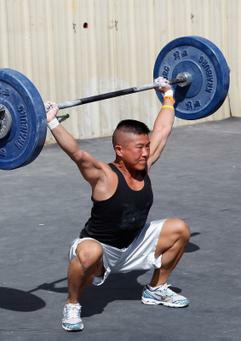 See the complete video in the CrossFit Journal.